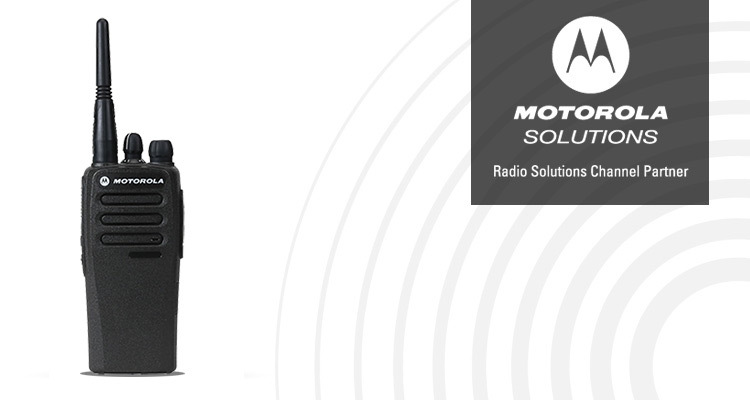 Tried and tested, the CP-200 is one of the most well recognized radio models in the industry. With power and functional design to back it up, Motorola has continued this product line and improved on its functionality due to its sheer popularity with its users. The CP-200 offers increased communication flexibility with features such as push-to-talk ID and selective call, with superior hardware to match. This radio has been reintroduced with a digital model and will continue to be a power player in the radio industry for years to come.